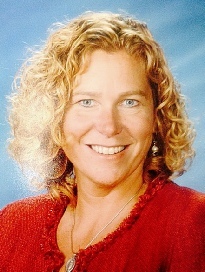 Peg Schaffer currently serves as the Director of Elementary Education for the Delaware Valley School District. Peg has been a resident of Pike County since 1987. Throughout her tenure with the school district she has served as a reading teacher, instructional support teacher, building level and central office administrator. Peg currently serves as a parish council member at Saint Patrick’s Church in Milord, is a member of the Ingeborg A. Biondo Memorial Foundation Board of Directors, the Human Resource Center Board, and the Pike County Children and Youth Advisory Board. Most recently, Peg was honored by ART when asked to serve as a member of its advisory board. Peg was born in Reading, PA and is a lifelong resident of Pennsylvania. She holds a BA degree from Millersville University of PA, a M.Ed. from East Stroudsburg University, and earned her Ph.D. in 2006 from Marywood University. While attending Millersville University, Peg was a member of ACMO and the school drama club, she was a cast member of several drama productions. 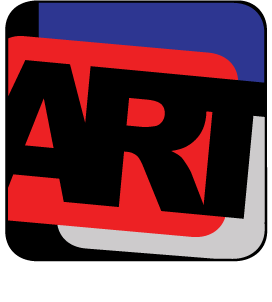 For the past few years, Peg has worked directly with Mr. Stocker and members of the ART board to showcase specific literary genres in our elementary schools. Most recently, the E.B. White and Ray Bradbury programs in our elementary schools have been highlights of the school year. The ART programs have allowed students to explore literature, technology, engineering, the environment, local history, culture, writing, and music. The ART projects through their dynamic design and evolution have provided exceptional learning opportunities for our students.